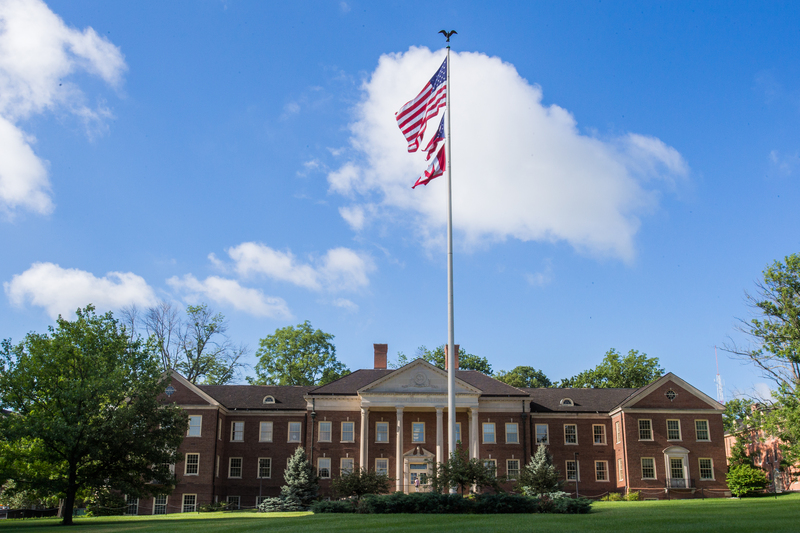 During the entire interview process, not only will you be evaluating the candidates, but the candidates will also be evaluating Miami University as an employer. It is important that any contact with candidates be professional, welcoming, and organized, leaving them with the best impression of Miami as possible. We encourage you to review the Personnel file in HR for any applicants that are current or former Miami employees. Please note: you will be required to present your Miami ID to HR when requesting to review the personnel files. Identify the interview questions you plan to ask of each applicant. It is permissible to ask follow-up questions based on applicant responses. Review the list of behavior-based interview questions. Review the calendars for each member of the search committee, or ask that they set aside a number of time slots on their calendars. It is a good idea to set aside a few more time slots than the number of interviews being scheduled so that you can be flexible when scheduling with candidates. Ensure that you have meeting locations available. The room(s) should be handicap accessible and in a location free from interruptions. If you are conducting a phone interview, please make sure that the room has a speakerphone for the committee to use. If you plan to conduct a video conference, test the process in advance to ensure the camera adequately accommodates your committee size. Contact the candidate directly, introducing yourself by providing your full name, title and which department you are affiliated with at Miami University. Verify that it is a good time to speak to the candidate. Clarify the reason for the call, indicating your request to schedule an interview (in-person or phone) for the vacant position. Names and titles of those on the search committee. How long the interview will last. If it is a phone interview, confirm the phone number where the candidate can be reached and explain that the search committee will call the candidate. For an in-person interview, provide location details such as building and room, directions and parking information. Provide the candidate with your contact phone number and email should s/he need to follow up regarding any details or questions. Confirm the candidate’s contact email and phone number. Send a follow up email to the candidate confirming all interview details. If the candidate is scheduled for an in-person interview, please include a campus map with parking locations marked. If you believe that the candidate may have difficulty finding parking, please explain that they should factor in additional time to locate a parking space and walk to the interview location. Ask to be directed to the candidate’s voice mail. Provide your full name, title and which department you are affiliated with at Miami University, along with contact information. Thank the candidate and state that you look forward to hearing from them soon. Allow at least 24 hours for the candidate to return your call before contacting them again either by phone or email. You should make at least two attempts to contact a candidate. If the candidate does not respond, document that the candidate could not be reached for an interview and move on to the other candidates.